How many tiles do you usually break while doing your bathroom? Undoubtedly, in many cases the waste was much more than you had expected. Many tillers prefer to use the techniques of hiding chipped edges under baseboard or threshold. However, that is not the best solution for a competent handyman. Have you ever considered the reason for such failure? Definitely, skills do their part, but you will never do a perfect job with tools which fall apart halfway through tiling. 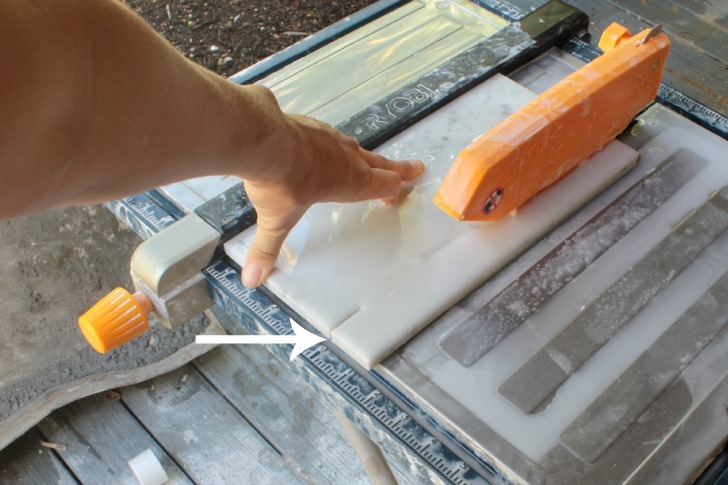 You may find that with many of the cheaper cutters you need to go over the tile with the cutter 2 – 3 times to make sure that you have precisely scored the glaze to break off the unwanted section without damaging the tile. In fact, the money spent on quality equipment will save you a fortune, preserving materials, nerves and time. This article basically focuses on the best sigma tile cutters available in the market and their customer reviews. Granted, nowadays we come across every kind of innovation in workshops, DIY stores. But the question is if we take advantage of the great stuff designed to make our life easier. The industry of tools offers multiple-choice equipment with many alternatives. For example, a snap tile cutter saves plenty of time on the job site when compared to the typical wet tile saw. Wet tile saws may have their share in your arsenal of tiling tools; meanwhile, the lightweight snap cutter should be your choice when it comes to all your straight cuts while the tile saw handles are better for curve cuts. For instance, the Sigma tile cutters -45 to 45 degree Locking Angle Mechanism allows you to lay diagonal pattern tiles nearly as fast as you would lay down a square tile. For all the tiny trimming needed in the corners of tiles to fit into awkward places and around items you will choose this sturdy tool. Just hold the tile in place, which allows you to score the cut line and then snap the tile. But you may be concerned about which type to choose. Well, the more professional your tile cutter is, the more things will get done in skillful way. But take your time to count your expenses. Of course, if you’re going to be a supertiler only in your own house, you will prefer something more compact, portable, smaller and cheaper like Sigma Metric 7A 33cm. Here your top priority becomes to consider the scope of the job and type of material. DIY tile cutters are the best choice for thinner tiles like ceramic or porcelain, because you need simple and not very specialty cuts. 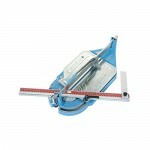 When the project is larger and the tiles are not so easy to handle, pick up more powerful tile cutter like SIGMA 3G3M. Whichever model you choose, remember that your goal is to find the most optimal solution taking into consideration the quality, scope of work and price. 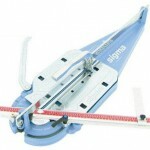 Read this article on the best sigma tile cutters that you can buy today.